I’d like to offer a warm welcome to Candace Langan who joined our team as an interior designer this week and expands our portfolio of services to include interior design for yachts. Candace is an experienced designer specializing in yacht decoration and brings with her active client projects in the marine industry. Equally exciting, she brings a passion for fine linens and custom furnishings that complements our work here at taste, introducing new methods and resources to our practice. 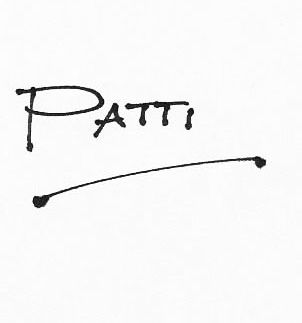 Candace grew up in a boat-loving family in Rumson, New Jersey, and has been associated with yachts all her life. Her first job was with Yachting Magazine as the organizer and manager of the company’s premiere events. During the ten years she worked for Yachting, she met and married the yacht designer, Bill Langan. Candace was hired by New York Yacht Club’s America II syndicate to coordinate donor relations and events, and accompanied Bill to Perth, Australia for the 1987 America’s Cup challenge. Returning to the States, she started her own event planning company and after eight years in the business was asked to plan a party for Meryl Streep. Ms. Streep then invited Candace to be her personal assistant, a position she held until Candace and Bill moved their family to Newport, RI in 1997. A fashion design major in college, Candace found that what she enjoyed most about her work was designing and decorating event spaces. She decided to continue her education and improve her skills by studying interior design at the Rhode Island School of Design. To combine this keen interest in design with her love of the water and strong organizational skills, she opened her own yacht interior decoration company, Candace Langan Design. In her 15 years in the field of design, Candace has completed all manner of projects for sail and motor yachts, from classic to contemporary styling, new construction or refits. I’ve personally known Candace for years and I’m thrilled she’s decided to join us. I’m confident she’ll be a great fit for our team and expand our commitment to exceptional, custom design. Candace worked closely with the client, the naval architect, and the interior architect, providing elegant furnishings throughout this new construction 142-foot yacht project. Candace’s designs for a client’s motor yacht refit provides comfortable spaces for cruising in this family’s home away from home. Candace also designed the interior renovation for the Italian luxury sailing yacht company Perini Navi’s US offices in Newport. I’m a believer in proportion and balance, whether it be in interior detailing, furnishings or color. Equally important are the elements that bring cohesion and interest to a space. I continually hone the designs for my clients to achieve that continuity throughout their homes – all while weaving a reoccurring element that delivers a touch of joy and personal pride from room to room. 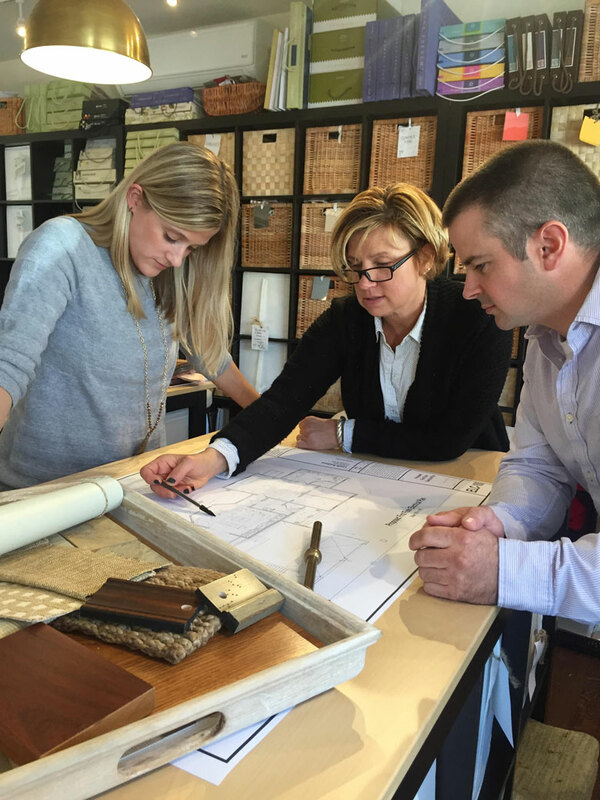 Wendi brings more than 20 years of interior design expertise to taste projects. 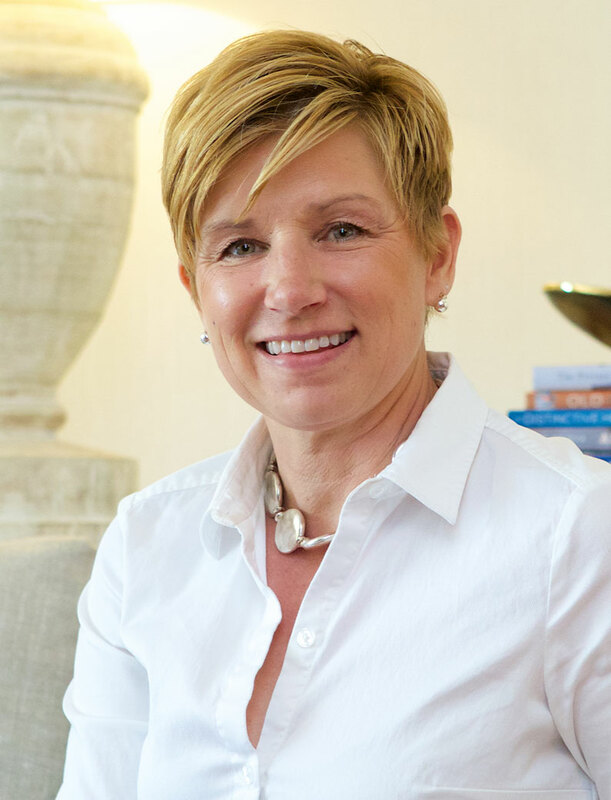 A National Council for Interior Design Qualification (NCIDQ) licensed interior designer since 1992, she spent more than 10 years in residential and commercial interior design in the Philadelphia area, including with award-winning architectural firm RLPS Architects. Her breadth of experience includes private homes, planned and retirement communities featuring both residential and community spaces, museums, and K-12 educational interiors. We were thrilled to have Wendi join team taste in 2012. Since that time, she has played a key role in both single space interior projects and full home redesigns. 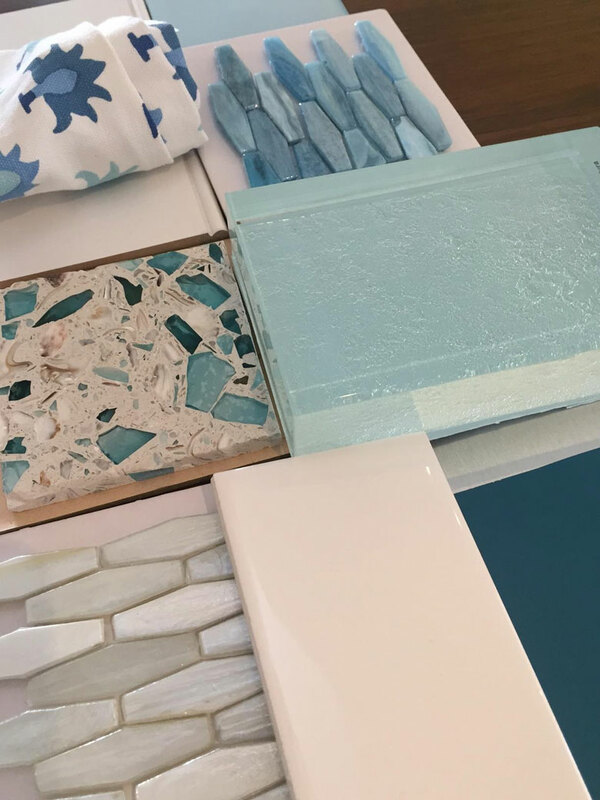 Her passion for color, textures, and cohesive design, inspired by her love of decorative painting, are a perfect fit for taste’s start to finish approach to each project. 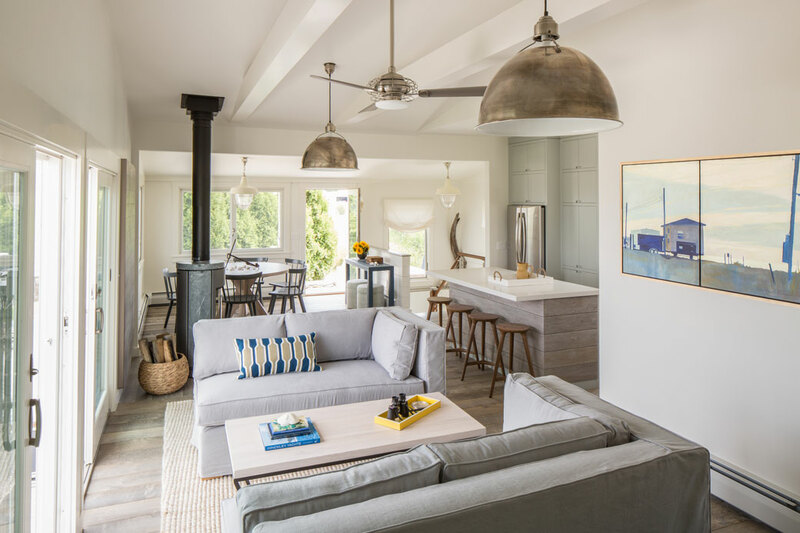 She collaborates closely with Kevin Baker on the architectural design concepts, including millwork and space details, through the comprehensive design of the interior space, selections of materials, and creation of unique custom furniture, fittings, and details. Wendi earned her Bachelor of Arts degree in Interior Design at Spring Garden College. She now lives in Rhode Island with her husband and three children. Wendi discussing design possibilities with team taste members Julia and Kevin. A recent color and materials palette by Wendi. 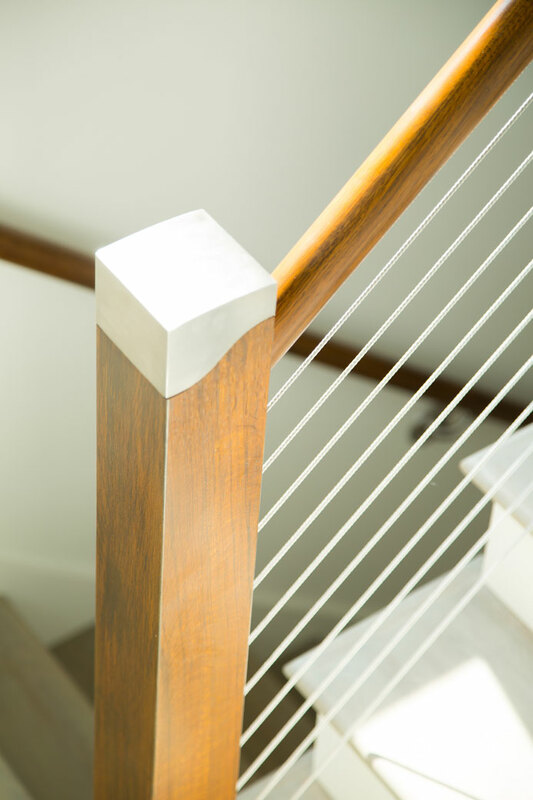 A walnut and stainless steel newel post designed by Wendi. A color study rendered by Wendi. 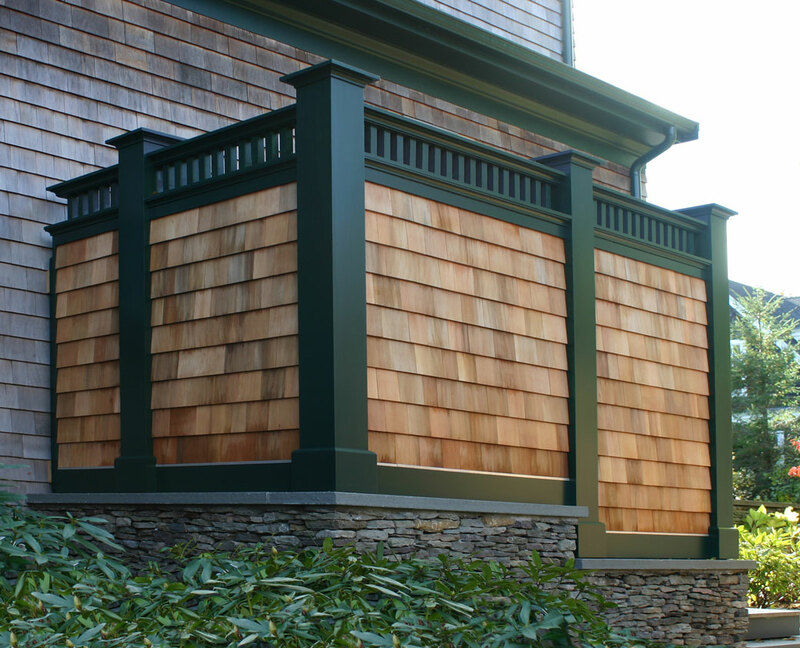 A recent project that won gold in the RI Monthly Yearly Design Awards, designed by Wendi and Patti. Look for upcoming posts on other team taste members and how they share their talent with our clients. 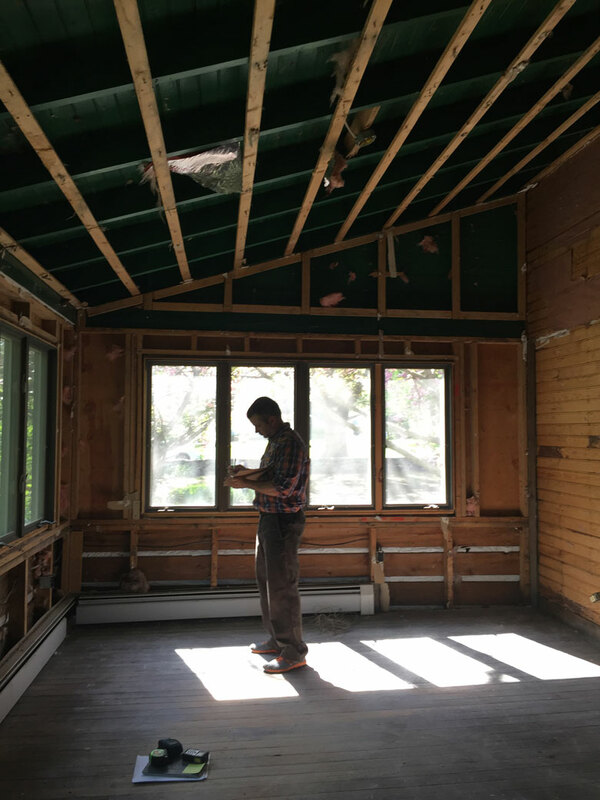 Kevin joined team taste in 2005, bringing with him a strong background in design as well as the hands-on expertise of a construction professional focused on residential projects throughout New England. As Senior Designer, he embodies the taste drive to learn, collaborate, and stretch ourselves creatively. 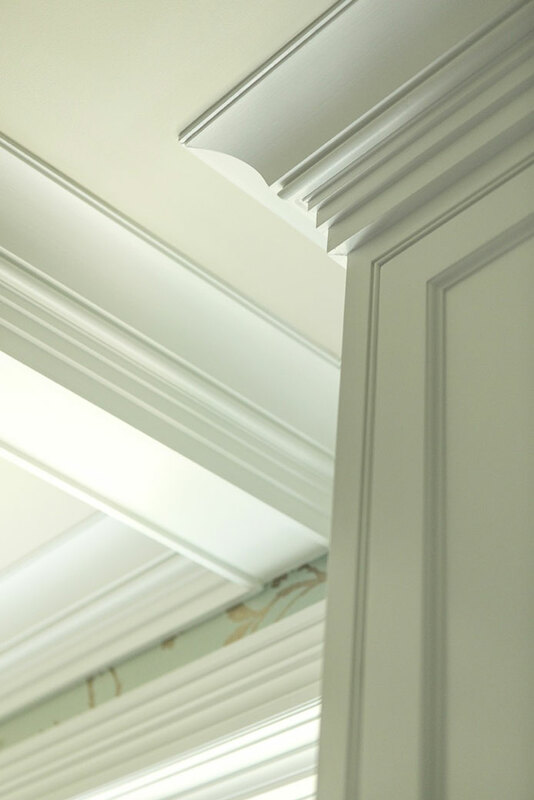 Kevin is the bridge between the creative design process and the contractors in the field, translating taste’s custom designs into something real and ready to build, including custom millwork drawings, the creation of mock-ups for client consideration, and interior detailing. This suite of services enables taste to support not only interior design but also complex renovations and interior customization efforts. His active role throughout the construction phase of our projects continually informs our designs and understanding of build-able details. 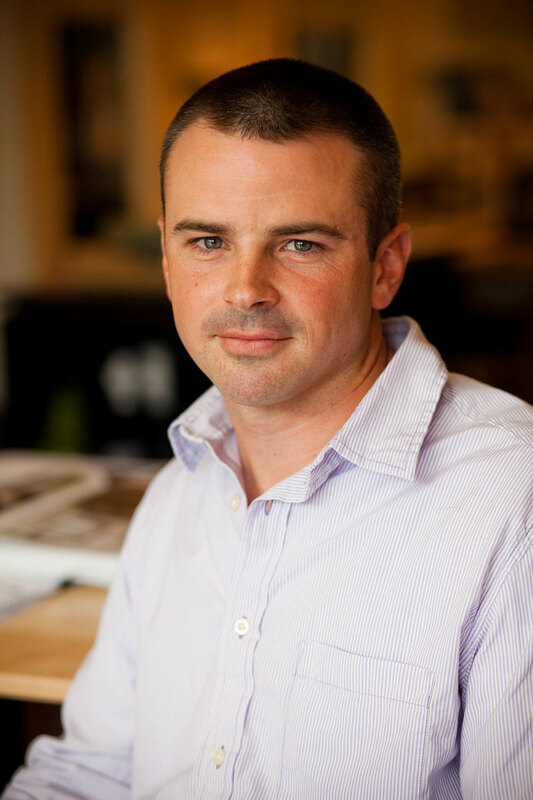 Kevin earned his Master of Architecture degree from Savannah College of Art and Design in 2003. While completing his architecture studies, he interned with TRO Jung|Brannen in Boston, MA. A Rhode Island resident, Kevin is an avid skier and golfer. Kevin collecting existing dimensions and details. An outdoor shower design for one of our favorite clients. 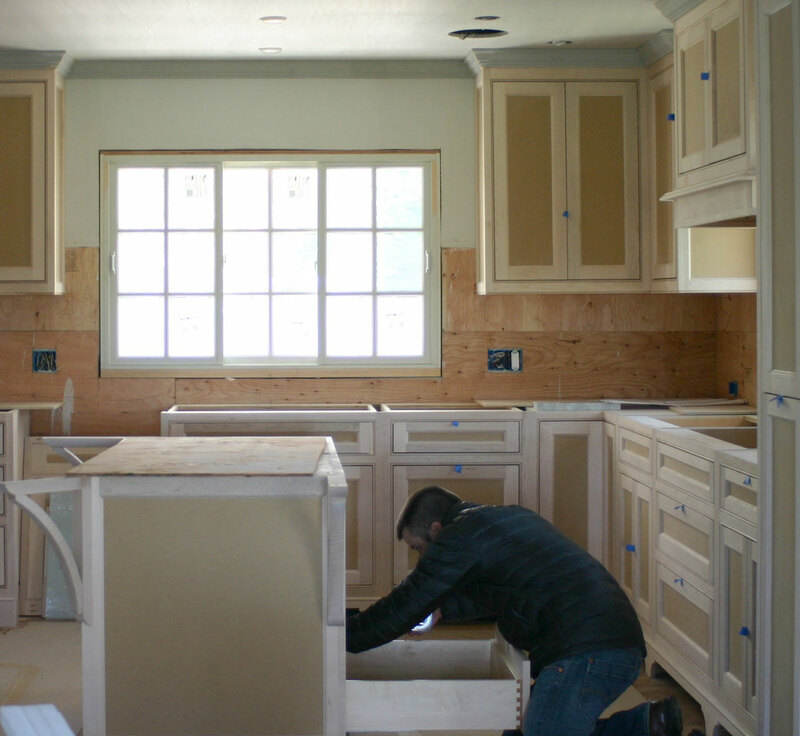 Double checking Kitchen island details mid-construction. 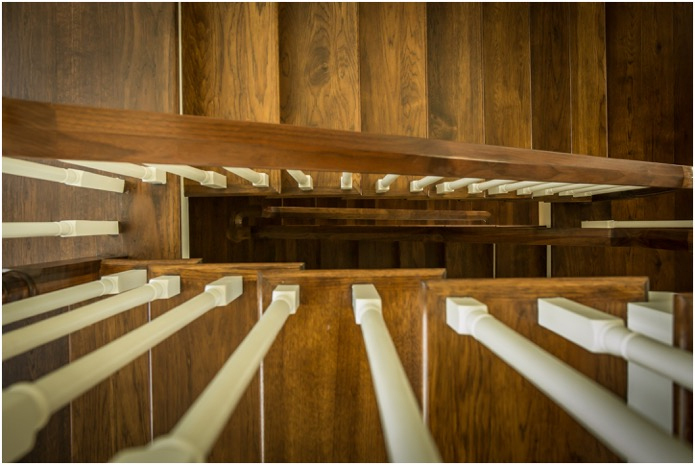 A custom staircase with hickory stair treads.